Blockchain technology is evolving into one of the best innovations of its time and in turn it is garnering the attention of businesses from around the world. The recent price increase of Bitcoin grabbed the attention of the underlying technology. But the idea of blockchain technology can be traced all the way back to 1991. Stuart Haber and W. Scott Stornetta, first started working on this technology on cryptographically secured blocks. It was in 1992, when both of men incorporated Merkle trees into a design, which would allow various types of documents to be collected in a “block”. Blockchain technology as we know it, gained popularity from 2008 when Satoshi Nakamoto introduced Bitcoin to the world. It was in 2009, when he came up with the practical impetus to blockchain technology. He then solved the problem of double spending and blockchain technology started gaining popularity. However, there is still no valid proof of the identity of the person or persons who invented blockchain technology, these are only speculations. Lately, blockchain technology is getting huge attention as many major business groups around the world are recognizing its long-term gains. This new technology is beginning to be implemented in different sectors to make transactions fast and cost-efficient. Leah McGrath Goodman published a piece in March of 2014, entitled “The Face Behind Bitcoin” where she claimed that Dorian Nakamoto was the inventor of Bitcoin and Blockchain technology. In her piece, she mentioned that Dorian Nakamoto was a software engineer and a Japanese man leaving in California. His link with Japan pointed the possibility that he was the original inventor of Blockchain. However, his use of perfect English suggests that he may not be living in Japan, currently. Leah McGrath Goodman pointed out few circumstantial pieces of evidence which showed that Dorian was the actual inventor of Blockchain and Bitcoin. When asked about this new technology he confirmed his identity by saying that he is no longer in this technology. He also claimed that it was turned to other people and they were in charge of it. Skye Grey mentioned in a blog post in December 2013, that Nick Szabo was Satoshi Nakamoto. Stylometric analysis is used to conclude the claims. Nick Szabo was a decentralized currency enthusiast who published a paper on bitgold, later it was followed by the Bitcoin white paper. Popular financial author Dominic Frisby once said that Nick Szabo was the only person in the whole world having the necessary knowledge about blockchain technology. Another writer, Nathaniel Popper, also concluded in The New York Times that Nick Szabo was the original blockchain inventor. It was also claimed that he was an American of Hungarian descent. Prior to Bitcoin, Hal Finney was a cryptographic pioneer. Apart from Satoshi Nakamoto, Hal Finney was the first person to name and use Blockchain. There are also claims that Hal Finney made several improvements, as well as, filed bug reports. Hal Finney was Dorian Nakamoto’s neighbor. A few years later another popular writing firm compared samples of Hal Finney’s work to those of Satoshi Nakamoto and they concluded that both have close resemblance to this new technology. The firm also concluded that Hal Finney might have used his neighbor’s identity or was a ghostwriter on Satoshi Nakamoto’s behalf. 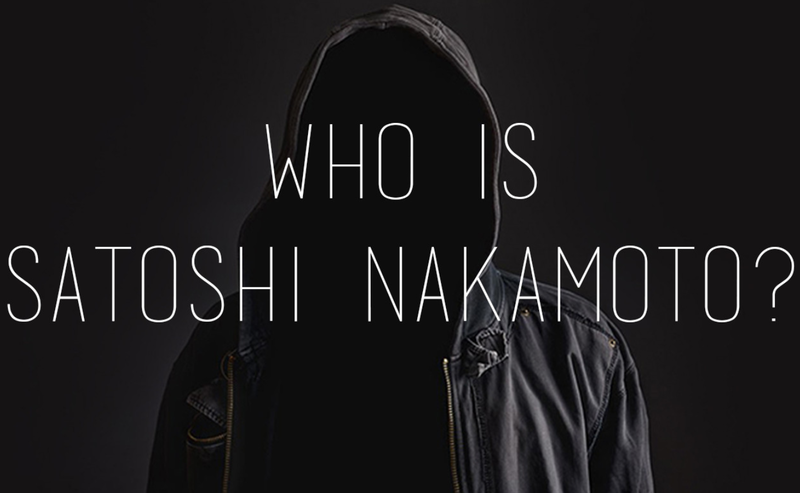 As all the above-mentioned “suspects” have denied being Satoshi Nakamoto, an Australian named Steve Craig claimed to be Nakamoto. But after some time he was dismissed as Hoaxer, for failing to produce necessary evidence which could have linked him to this new technology. There were many others who were considered to be the inventor of Bitcoin blockchain technology, but one way or another, they all have denied being the inventor at some point. Some experts and researchers now believe that there is a possibility that Bitcoin technology was invented by a group of computer programmers.